. . . and gone! It's been almost a week since the Mets were eliminated from the 2007 post-season . . . I was at the game on September 30 when it became official. I've listened to all the griping on TV and radio all week; some comments I agree with and others I don't. This is not going to be another rant about how they wasted the season . . . instead, I'm going to focus on something positive (and hopefully not inflammatory) and recap the season based on all the *stuff* we got as giveaway promotions this year. I'll add a few opinions about the season at the end . . . This was the first year that we purchased a ticket plan -- we had tickets to all the Sunday home games. 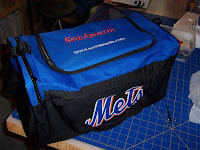 Before this year, we usually attended 2-4 games a year and in 2006 we were lucky enough to win the online purchase opportunities for the NLDS and NLCS. April 15: The 2007 season started with a washout for the first Sunday home game vs. the Nationals. The game was re-scheduled for July 28. 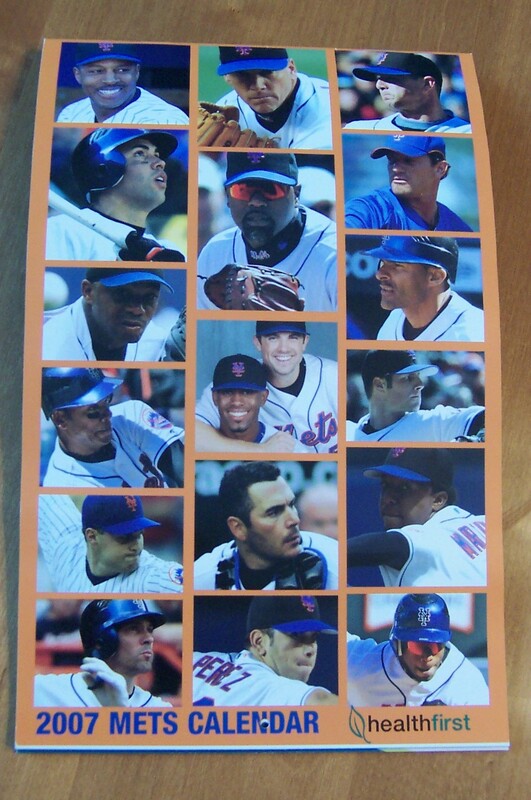 April 22: Giveaway - 2007 Mets Calendar. We took the train for the first time, but arrived too late to get our own calendar. Our seatmates were kind enough to give us the one copy they got at the gate. A few weeks after this game, a number of players became injured and spent time on the DL or slumped badly; the odd thing is that they went down almost in the same order they appeared in this calendar. I started calling it "the calendar curse". 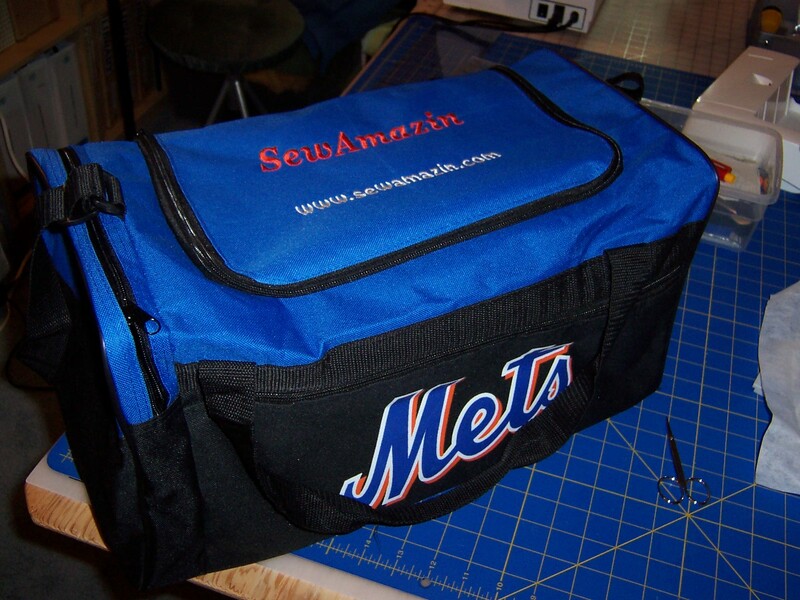 I finished sewing my "Amazin' Mets Pocket Purse" just in time to take to this game. Glavine started against the Braves and his buddy, Smoltz. Mets lost 9-6. May 13: Giveaway - Pink Mother's Day Visor. I don't have a photo of this 'cuz I'm not into pink and I gave mine away. Oliver Perez threw a 1-hitter to lead the Mets to a 9-1 win over Milwaukee, who at the time was the first place team in the Central Division. May 20: Giveaway - Cap Trade-in. We didn't trade in any old caps, 'cuz we didn't like the new caps they were giving out. John Maine started this game in the 6-2 losing effort against the Yankees. They won the other 2 games in that series, but just couldn't complete a sweep. 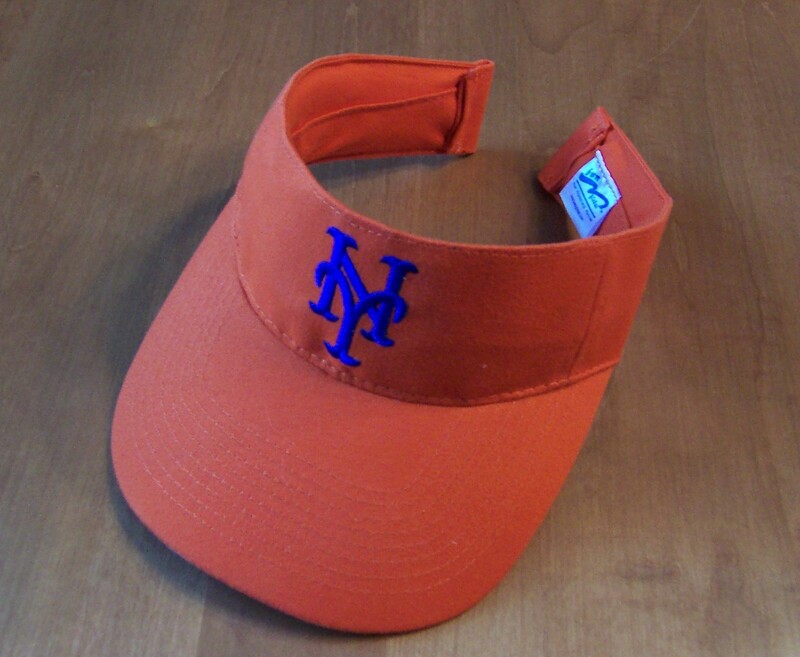 June 3: Giveaway - Orange Visor. 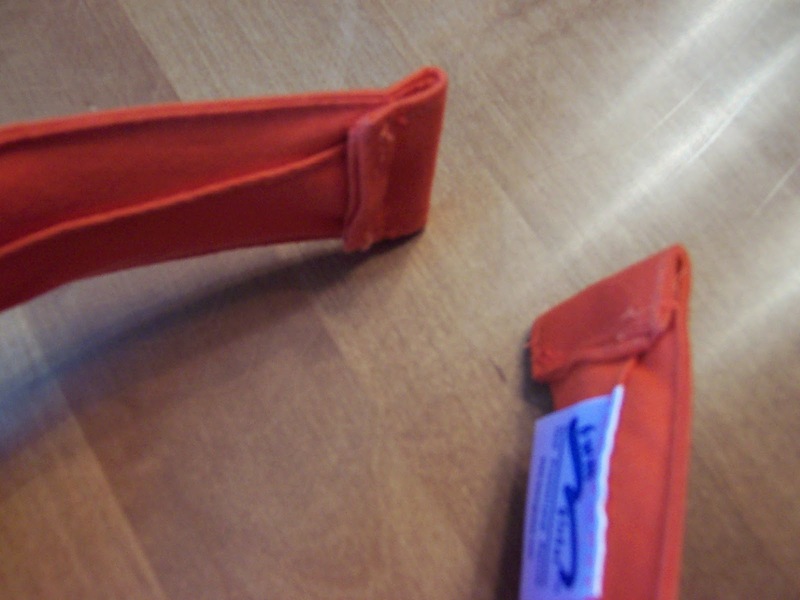 First, I wanted a blue visor; second, I don't like wrap around the head type of visors so I re-worked this one by removing the velcro ends, inserting a form from one of my old golf visors and stitching down the ends. Much better. Perez and the Mets lost to Arizona, 4-1. June 24: Giveaway - Paul Lo Duca Bobblehead (for kids only!). Another disappointment, 'cuz the only kid who would go with us arrived too late to get one of these. They really should give out more items, not less, when there's a kids only promotion. John Maine led the Mets to a 10-2 win over Oakland, completing a 3 game sweep. Yahoo! July 15: Giveaway - Military Appreciation Cap. We gave away/sold the tickets for this weekend, so we didn't get this one. 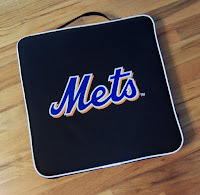 Oliver Perez started again; Mets win over Cincinnati 5-2, taking 3 out of 4 games in the series. July 28 - Make-up of April 15: No freebies this time. 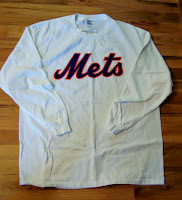 El Duque started the first game of a day/night doubleheader; Mets win over the Nationals 3-1. But they lost game 2 started by Pelfrey, 6-5. July 29 - Giveaway - Seat Cushions. We needed a second set to go with last year's free pair of cushions. But I got tired of Neil's complaining about how hard they were. When I got home and opened them up, it turned out they didn't have cushion foam inside, but a stiff, styrofoam, packing material. Not very comfy at all. So I bought some extra dense seat cushion foam and replaced that hard stuff and now my cushions are all easy to sit on. John Maine started this game and the Mets won 5-0 and took 3 of 4 games from the Nationals. August 12 - Giveaway - Sports Bag. I wrote about this bag and how I customized mine in September. I ended up with 4 of these, since our seatmates that day didn't want theirs. Oliver Perez started this game, which the Mets won over the Marlins, 10-4, after losing the first two games of the series. 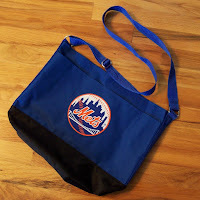 September 9 - Giveaway -Take HER Out to the Ballgame - Totebag (Women only). Not a bad bag . . . but the velcro closure is already coming apart so I'll need to re-stitch it. We took the train to this game, much earlier than our first train ride in April so we would arrive in time to get my free bag. Wouldn't you know it, the train broke down after a couple of stops . . . we had to switch trains in Waldwick and continue to the Secaucus transfer station. We didn't lose any time, but this started to seem like a trend . . . CORRECTION: Pedro started and won this game against Houston 4-1, his first game back at Shea this year, completing a 3-game sweep of the Astros. One size does *NOT* fit all -- why do they think everyone would want an adult XL? How about just an Adult Large? 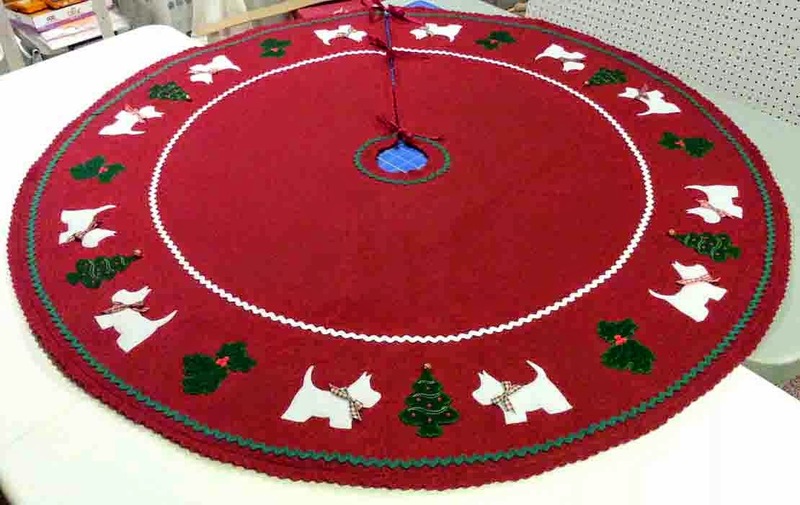 I'm going to have to chop and re-stitch this if it's ever going to fit me. This was the beginning of the final curtain on the season -- Oliver Perez lasted only 4.2 innings as the Mets were defeated by those rotten Phillies, 10-6, completing a 3 game sweep. The defense committed 6 errors, while the pitchers walked 11 batters in this game. September 30 - No promotion of any kind. Appropriate. The Mets had a sliver of a chance at winning the Division if they could just win this game, but Glavine just didn't have the right stuff. Mets lost to the Marlins in a truly depressing 8-1 defeat. We stayed for the final out, hoping for some kind of comeback, but that was in vain. Certain people will remember that back in April we had a conversation about what this year would bring, and I predicted that unless the Mets could improve their starting pitching and bullpen, it wouldn't matter how many runs they scored, they'd still end up in 3rd place. I wasn't too far wrong (though I really wish I was). I'm severely disappointed that they lost, 'cuz they had me starting to believe I was wrong . . . until August. My only consolation is that they did not finish behind Atlanta. I've been watching the division series games on TBS . . . and was soooooo thrilled to see the Rockies pounding on those Phillies in the first two games. Honestly, I think the Rockies probably would have beaten the Mets if they were in this series. They are on a roll! At the beginning of the week I picked the Red Sox and the Cubs to go to the World series . . . the Cubs are not holding up their end so far. But thank you Cleveland for winning your Game 1 so decisively. One last thought . 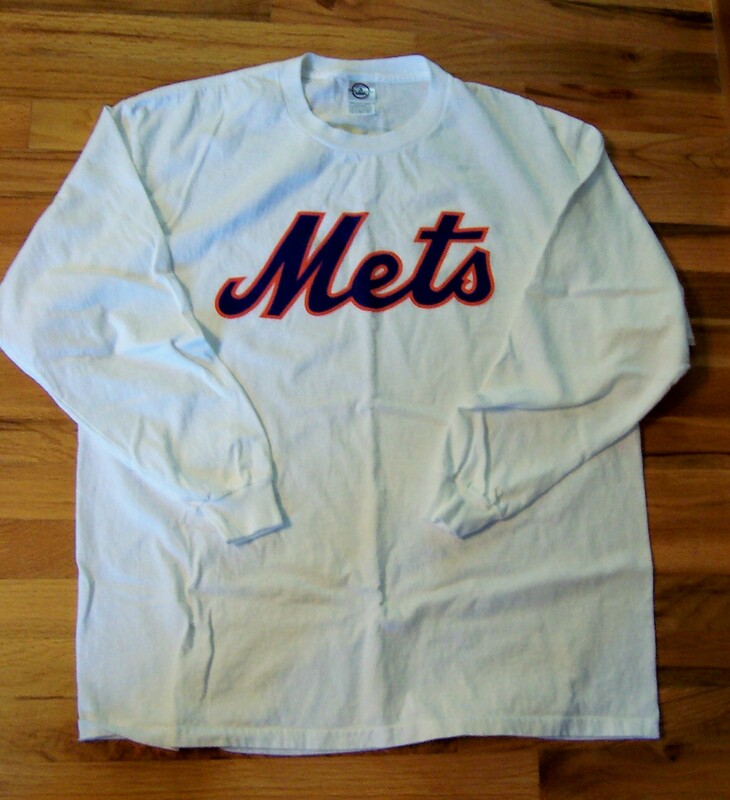 . . please, oh please, for the final year at Shea Stadium, let's not have a slogan in 2008 like "next year is now" or "the time has come" . . . and that ridiculous Citi phrase "Let's get it done" has got to go. Use it for getting the new field finished on time, not the season. I don't have any specific suggestions, but I'd rather have something that emphasizes playing hard to win for the fans, not the individual stats! But that's just me . . .
BTW -- did anyone notice that in the new season premiere of Law & Order: Criminal Intent on USA that all the "bad" guys' names were Mets surnames? The drug dealer who was murdered was "Minaya", the guy in prison for killing Eames' husband was "Delgado" and the guy who actually shot the husband was "Beltran". Did I miss any others? Does this mean the folks at L&O are Met fans? or were they thinking it would be cute that this episode was airing during what would have been Game 2 of the division series? I wonder . . . . 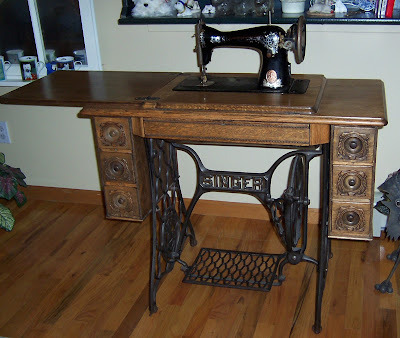 Okay back to sewing now . . . at least until next February . . .